Investment Management - Midwest Wealth Management, Inc.
At Midwest Wealth Management, Inc., we believe no two investors are alike. In order to help each client meet their financial goals, we use a personalized approach to investing. Our advice and recommendations are tailored to our clients’ investment goals, desired return objectives, risk tolerance, time horizon and income needs. Chase Leach offers professional money management through various third-party money managers. One of his strategic alliances is with Gradient Investments, LLC (GI). GI is an SEC registered investment advisor firm offering clients over 20 proprietary portfolios. The portfolios are managed by their Chief Investment Officer, Wayne Schmidt CFA, MBA; Senior Portfolio Manager, Michael Binger, CFA; and Senior Investment Analyst, Mariann Montagne, CFA. Content provided by Gradient Investments, LLC an SEC registered investment advisor. 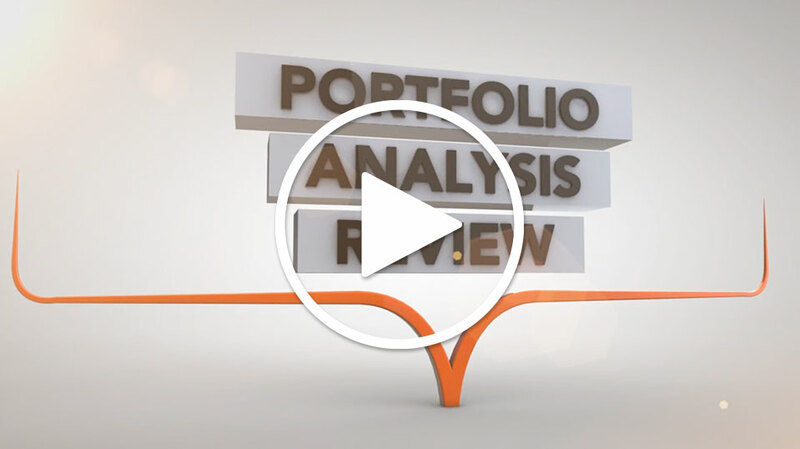 The information contained in these videos is for informational use only and should not be used as the sole basis for making an investment decision. Performance data quoted represents past performance; past performance does not guarantee future results. Current performance may be lower or higher than the performance quoted.